Pfanner Stretchflex Technic Gloves are made from soft goatskin and are extremely flexible. 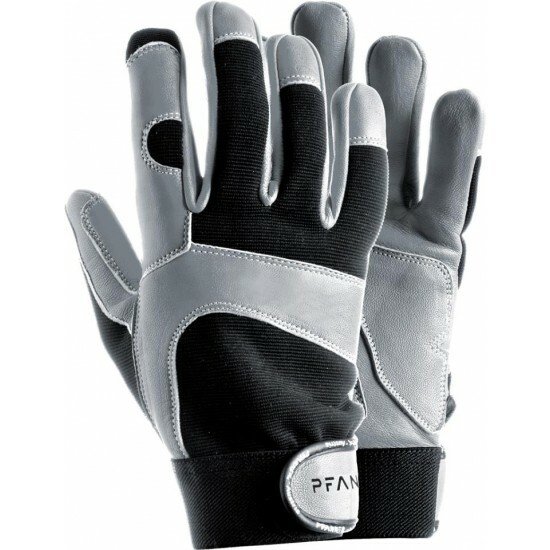 The Stretch-Flex technology gives this glove great dexterity and sensitivity during work. The elastic fabrics provide a better fit and highly increase breathability at the same time. Special reinforced palms increase durability.